Legendary game designer, Warren Spector, has joined Otherside Entertainment as Studio Director to work on the upcoming System Shock 3. Spector is of course known as founder of Ion Storm, and creator of the the original Deus Ex from 2000. He also worked on games as Wing Commander, Ultima, and Thief. In 2005, Spector joined Disney to work on Epic Mickey – a steampunk Wii title. Back in 2013, the legendary designer worked with the University of Texas to create a game development program. At Otherside Entertainment, Spector will be working on both System Shock 3 and Underworld Ascendant. He has been involved with the studio since its founding, and worked with the studio’s founder, Peul Neurath on several titles. Talking to Gamesindustry.biz, Spector shared his enthusiasm to work on the upcoming System Shock 3. System Shock 3 was officially announced by Otherside back in December of 2015 when the studio put up the game’s logo on its website. Interestingly the website also mentioned Night Dive Studios, which recently acquired the full rights to the System Shock franchise, and is currently working on a full remake to the original System Shock. The original System Shock from 1994, has had an amazing influence on modern sci-fi shooters, it’s spiritual successor Bioshock, being one of the best examples. 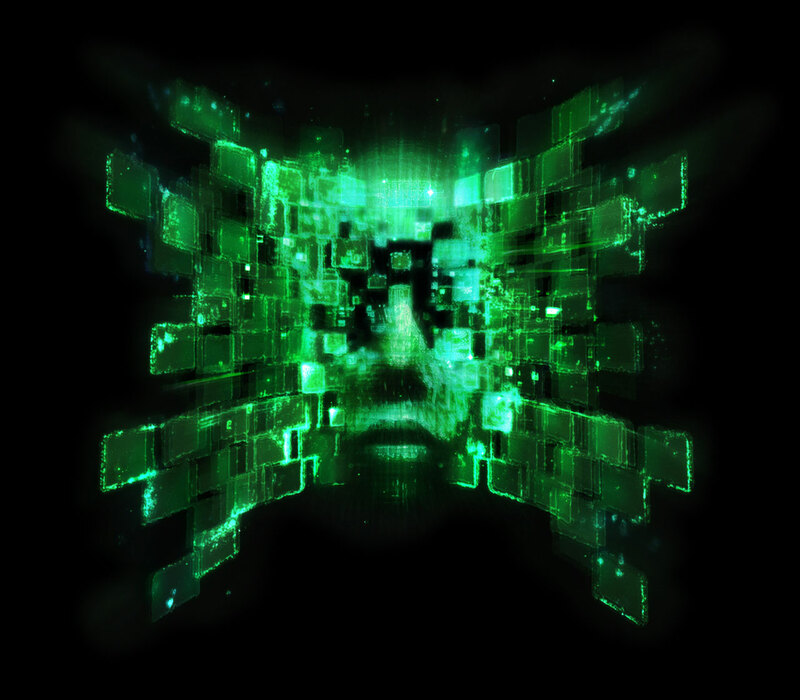 Back in 2007, Eurogamer called System Shock “the benchmark for intelligent first-person gaming.